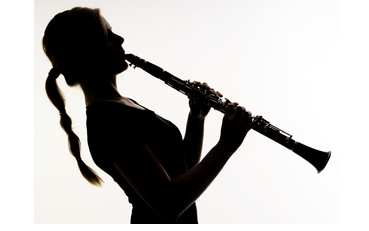 Do you like Wind Band music and do you play the clarinet ? Join our wonderful orchestra ! Welcome to the most sparkling music association in Leiden, the symphonic wind orchestra Leids Harmonie Orkest (Leiden Wind Orchestra). Our orchestra was founded in 1949 and has been part of Leiden's music culture ever since. The Leids Harmonie Orkest is a podium orchestra, performing a varied repertoire of both classical and modern compositions for wind orchestra. We generally look for unusual, original and seldomly heard wind pieces for concert band with an aim to contributing to the rediscovery and revival of fantastic music for symphonic band. We hold regular concerts at various venues in - and sometime out of - Leiden throughout the year. For other concert dates please check our concerts. Listen to our musical new-year greetings !